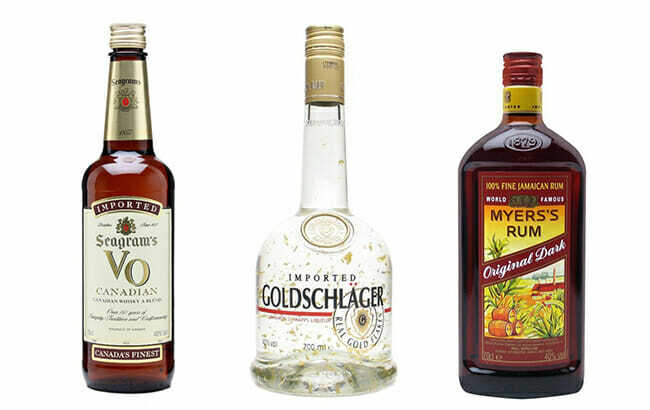 Beverage industry master company Diageo is selling 19 of its brands to US based company Sazerac in $550 million deal. 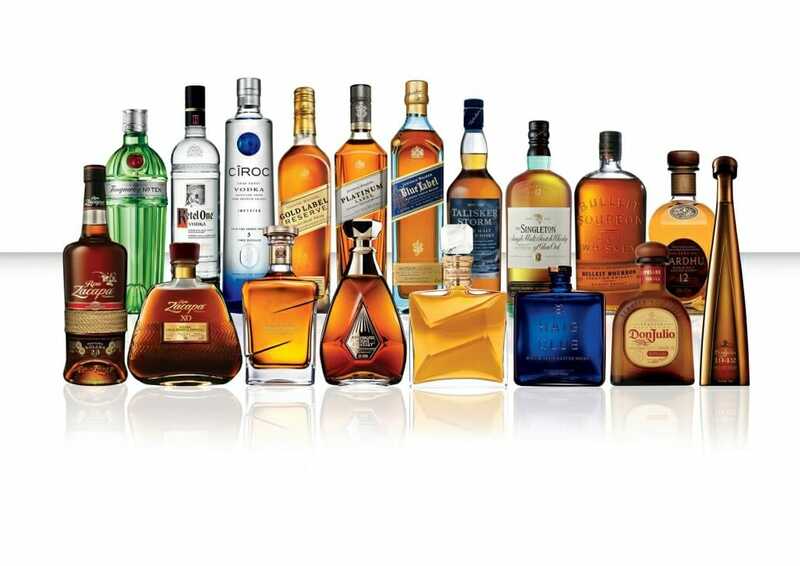 Reasoning for this is said to be that Diageo is increasing its focus on premium spirits. This transaction is expected to take place in early 2019 and will net Diageo over $436 million after taxes and other costs. 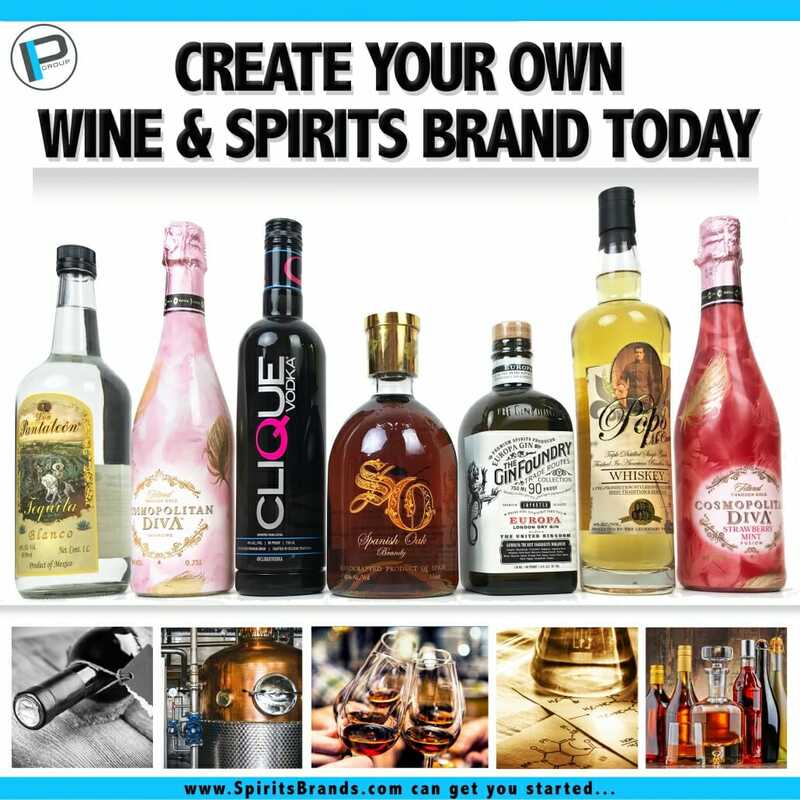 Some of the brands that will be included in the sale are Meyer’s Rum, Romana Sambuca, Seagram’s VO, Seagram’s 83, and Seagram’s Five Star, Parrot Bay rum, Popov Vodka, Yukon Jack, Goldschläger, Stirrings mixer, Scoresby blended Scotch, Black Haus, Peligroso Tequila, Relska Vodka, Piehole whiskey, Booth’s gin and John Begg blended Scotch.